Art is contagious like laughter and comprehensible, like a joke. With this ideal in mind I invite others to work with me and lend my energy towards other people's initiatives. I support novel, democratic approaches for distributing (or dissolving) art in public experience. My intention is to expand open-ended discourse in the subject areas that my projects pass through, inside and outside the discipline of visual art. My work returns to social and ecological themes: permission, personhood, and cohabitation. Dillon de Give (hear pronunciation) is an artist and educator working with performance, film, publication and documentary forms. 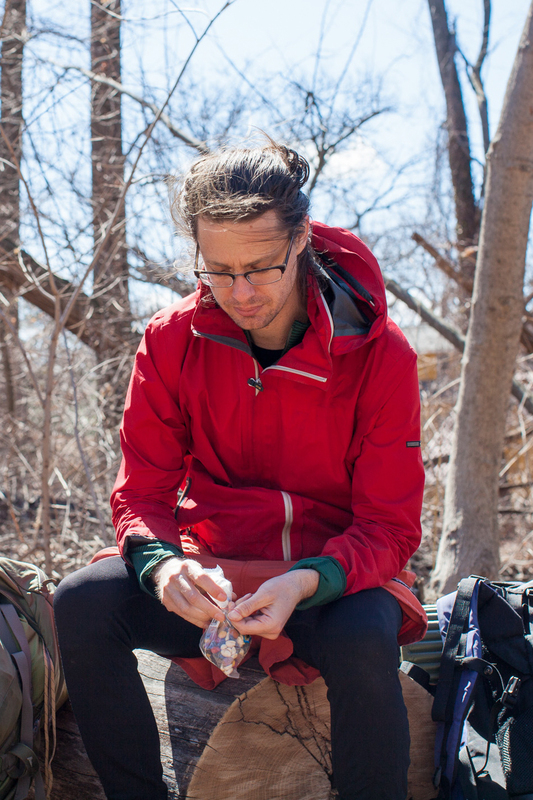 He is a co-founder of the Walk Exchange, a cooperative walking group and organized the annual Coyote Itinerancy, a retreat that traces a footpath between New York City and the wild, from 2009-2017. Dillon holds a BS in Radio/Television/Film from Northwestern University and an MFA in Art and Social Practice from Portland State University. He lives near Seattle, WA.